YouTube has named a date for the launch of YouTube Red subscriptions and clarified exactly what your heard earned cash will get you. 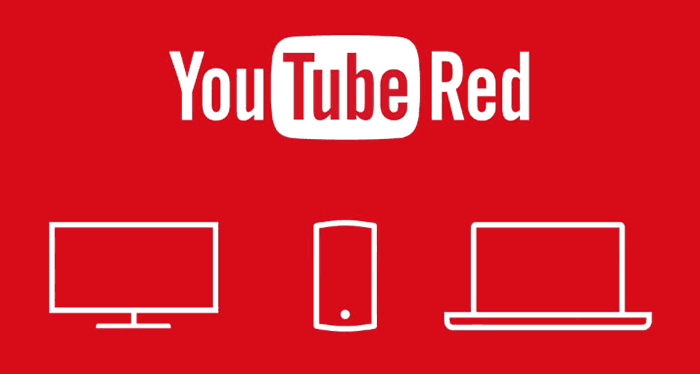 YouTube Red will launch in the US on 28th October. Subscribers to YouTube Read will get "the ultimate YouTube experience," which is summed up as; more choice, more ways to support your favourite YouTubers and be able to watch videos - online or offline - without ad interruptions. 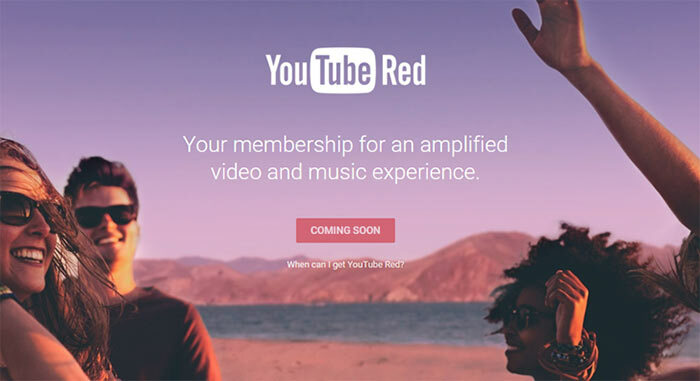 As mentioned in the headline, a YouTube Red subscription will cost you $9.99 per month. Initially rolling out stateside only, Google is sweetening the deal by throwing in a subscription to Google Play Music. It works both ways, if you are a paying subscriber to the music service you will get YouTube Red thrown in. The first month of your YouTube Red subscription will be free, as a month's trial. YouTube Red membership works across the full family of apps, of course. So you can enjoy the subscriber benefits in the recently released YouTube Gaming app and in the YouTube Kids app. In the near future a music orientated YouTube app, called YouTube Music, will be released, and users of that can enjoy 'Red' benefits too. Further attractions are being worked upon by YouTube to make the subscription even more compelling. The official blog says that from early next year there will be member-only access to new, original shows and movies from some of YouTube's biggest creators. Fight of the Living Dead: famous YouTubers trapped in "a frighteningly realistic zombie apocalypse"
YouTube assures us that the current free offering isn't going to change, and you will still be able to enjoy YouTube, YouTube Kids, Gaming and Music apps free of charge. On the other side of the equation it's interesting to note that YouTube creators (AKA YouTubers) are being forced to sign a new its revenue share deal for the purposes of YouTube Red, or else have all their content removed. Seems a lot of money to pay when a lot of those features can be had via other means. I may have missed this already, but is there not an issue with that naming and RedTube, and if so, how has it been resolved? Apart from the obvious RedTube prob lem someone's already noted. This will cost about the same as a Netflix account. Who on Earth would pay for most of the drivel on YouTube, compared with Netflix? Who on earth compares Netflix to Youtube in first place? download and background play behind a pay wall… what a joke.